If you have pavers, you’re probably wondering the question, should I seal my pavers. This website is dedicated to sharing ideas on how to seal your pavers, when you should seal and when you shouldn’t seal. 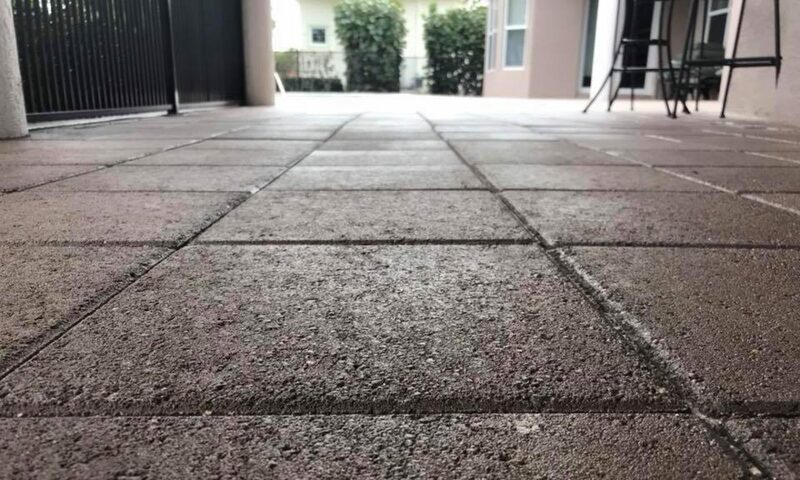 We will discuss different type of pavers like brick pavers, travertine pavers, Chicago brick pavers, marble pavers, natural stone pavers and concrete pavers and what process of sealing should be done for each.